Asia energy Technology Co.,Ltd. 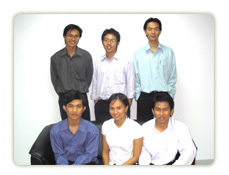 (AET) is a Thai application software developer with focus on solution for energy industry and power utilities. In the development of our PowerEx information management system, AET embraced globally accepted software products including .NET Framework from Microsoft Corporation. With many year of service to Thai power utilities in process automation and control system, AET management understands in importance of mission critical process data and security requirement on such systems. AET young and innovative product development team, on the other hand ,uses advanced .NET Generation methodology to create powerful web-based products for modern plant executives to access plant information anytime anywhere without impeding production process. To Provide Web Based IT Solution that integrate power plant application with in corporate and exechange information with outside using Globally Accepted Standard. Plant wide information management solution from process data to corporation ERP and CRM systems. Interface system to process automation system including Distributed Control System, Programmable Logic Controller, meters and other instrumentation. Data management, data warehouse and data mining solution. Programming and configuration of plant control system. 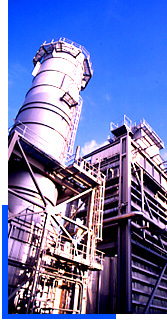 Consulting services for power plant application. On-site and remote-access support service.